What is happening in Somerleyton Road? 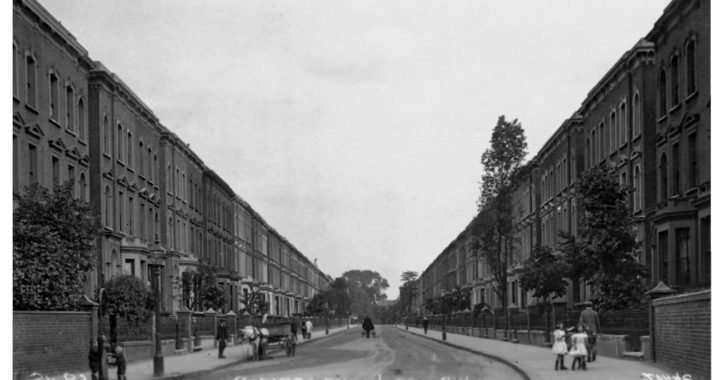 It is almost four years since the short-life housing co-op was evicted from Carlton Mansions as part of the plans for the comprehensive redevelopment of the land between Somerleyton Road and the railway line, from Coldharbour Lane to Somerleyton Passage. What has happened since? In 2015 Lambeth council submitted a planning application to create a “master plan” for the site which envisaged clearing it and building a residential-led mixed use development. The council itself owned all of the land with the exception of a single plot. It was widely expected that they would compulsorily purchase (CPO) that plot. Before they did so, the owner submitted its own application to develop the plot. The application was in conformity with the master plan and therefore, essentially, impossible to refuse. This meant that a CPO would then be far more expensive as the land with permission for housing development became far more valuable than industrial land. Incidentally, there are people pressing for a change in the law so that land can be CPOed at existing use value, ignoring any unimplemented planning permissions; but that’s not how the law stands at present. The private owner has now submitted a new planning application (18/02468/VOC) for a variation of conditions to allow the development to go ahead in two phases instead of one. Otherwise, the application does not ask for any change to the already permitted plans. Here’s the, perhaps, oddest thing. The variation proposes building the block containing most of the affordable, social rent, flats first. The block with the private and intermediate rent would come later. If this is not complicated enough, there’s an interesting statement in the applicant’s covering letter. The development was to include a Children’s Centre and Nursery and, indeed, these are still shown in the owner’s plans and should be part of phase two. But the letter states, “…it is understood that that the requirement for the Children’s Centre and Nursery in the scheme is now no longer required.” Where has that come from, Lambeth Planning? That would constitute a material change to the master plan and we have seen no planning application to change that. In any event, this new application has enormous potential to embarrass Lambeth. Will it tip their hand to go for a CPO at a much greater cost than if they had acted promptly in the first place? Or will we see the amazing spectacle of a private developer actually building social rent housing in Somerleyton Road while the council dithers.